If you have foot problems like toenail fungus or plantar warts, you want a treatment that delivers rapid results. 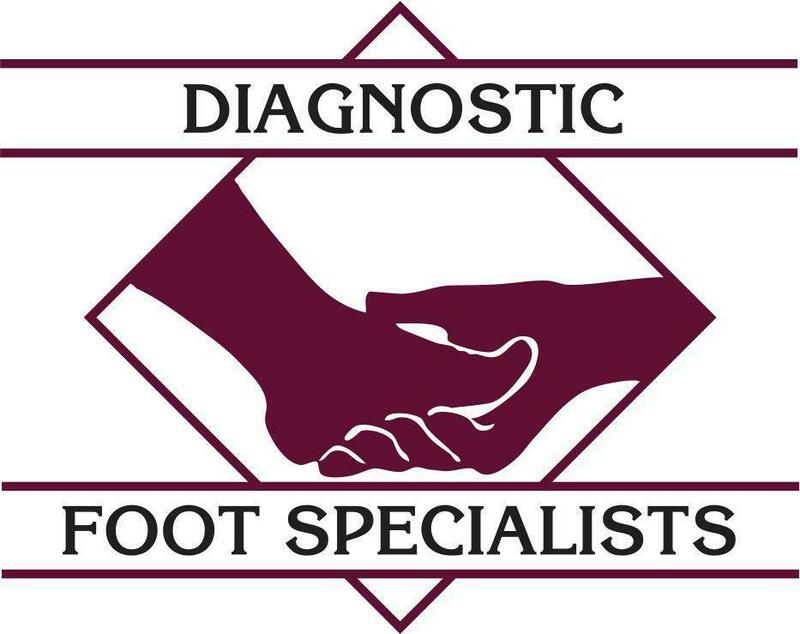 At Diagnostic Foot Specialists, the highly trained podiatrists offer state-of-the-art laser treatments to get rid of numerous infections hurting your feet. They have five convenient locations in southeast Texas, including Houston, Bryan, and the Houston communities of The Woodlands, The Heights, and The Galleria. If you want to see what laser treatment can do for you, call or click to schedule an appointment today. 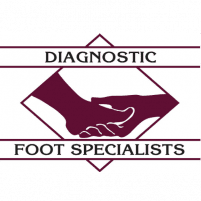 The team of expert podiatrists at Diagnostic Foot Specialists offer cutting-edge laser treatments to address common foot problems like toenail fungus and plantar warts. Laser therapy is a safe and effective way to destroy the bacterial and viral infections that cause these issues. Impulse BlueShine lasers gently penetrate your toenails and kill the pathogens that cause toenail fungus. Furthermore, the lasers get rid of other bacteria and molds that can damage your toenails. The lasers are completely safe and won’t cause any trauma to your nail bed or surrounding tissues. The treatment isn’t painful, although you may notice a warming sensation on your toes. Most patients need a series of treatments to completely remove the fungal infection. Pulsed-dye lasers are the primary lasers used to remove warts. The light energy generates heat, and this heat destroys the tiny blood vessels that keep the warts alive. With their supply of oxygen and nutrients cut off, the warts shrivel and falls off. The lasers also target the virus that causes your warts. Pulsed-dye treatments are safe and effective. They aren’t painful, although some patients report a mild stinging sensation similar to the snapping of a rubber band. This sensation ceases as soon as the treatment is complete. You should only need one treatment, and your warts should fall off within four weeks. Toenail fungal infections develop when fungi — called onychomycosis or tinea unguium — enter your toenail through a tiny crack or break. The fungus, which thrives in the warm, moist environments, then multiplies. You may first notice a white spot on your toenails, and as the condition progresses, your toenails will become yellow, thick, and crumbly. While the condition isn’t painful, it can spread to your other toes and fingernails if left untreated. Plantar warts are small skin growths that develop from a strain of the human papillomavirus. The growths are typically thick, hard, and white, with small black dots. The dots are the blood vessels feeding the wart. Warts aren’t usually painful unless they develop on a part of your foot where you have a lot of pressure or friction from your shoes. If you have plantar warts, toenail fungus, or other foot problems, call or click to book an appointment to see what laser treatment can do for you.